As employers of labour, we provide secure and steady work to skilled carpenters. 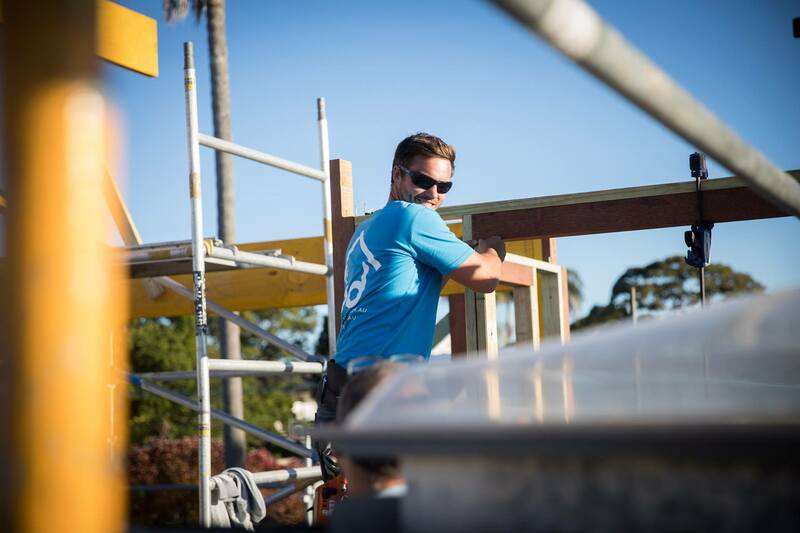 We have a culturally diverse workforce with carpenters stemming from Australia, UK, Chile and Canada—to name a few. Having a large proportion of employees from overseas—we recognise the need to offer more than just employment. 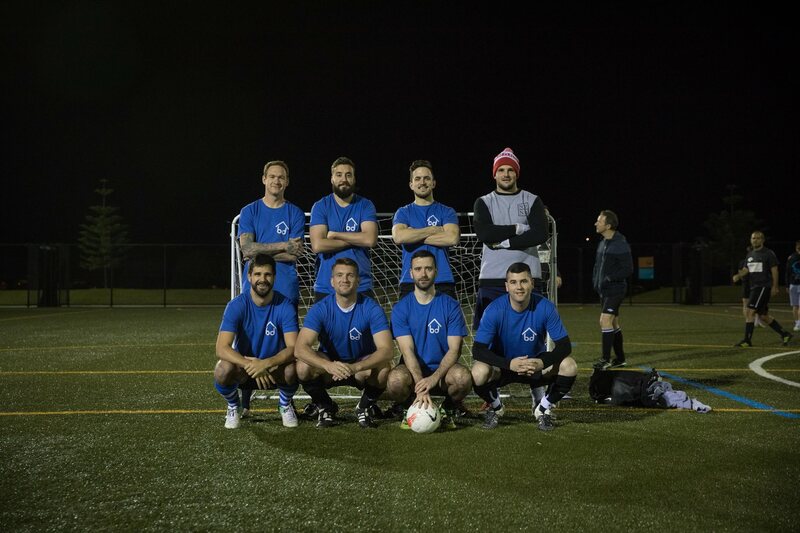 BD Building Management can also provide sponsorship to worthy candidates working with us. 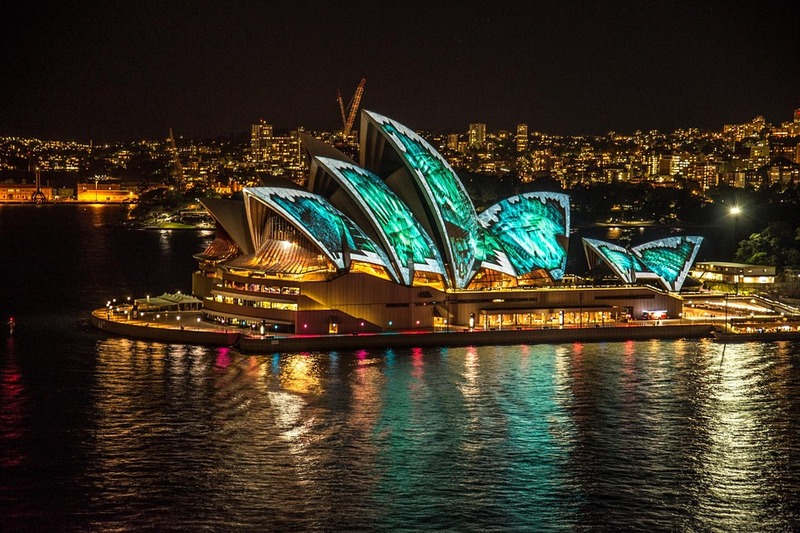 To discuss finding carpentry work in Sydney, Australia get in contact with us today! 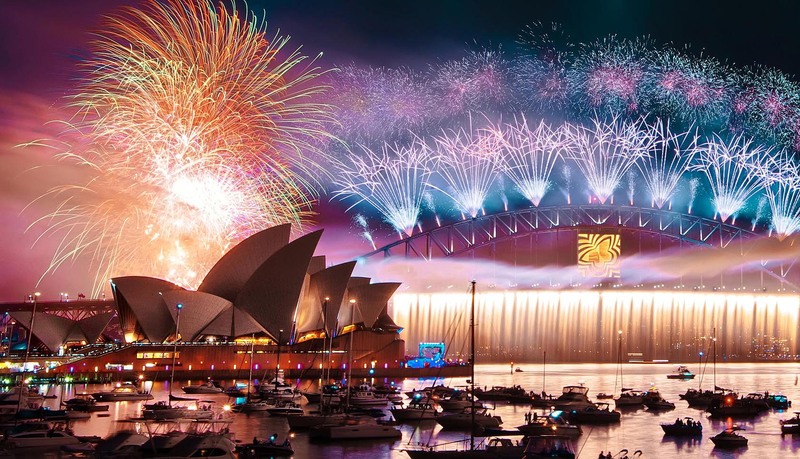 Furthermore, we facilitate carpenters that have come from abroad with the supply of vehicles and tools, easing up on the transitioning and stress of moving to Australia. 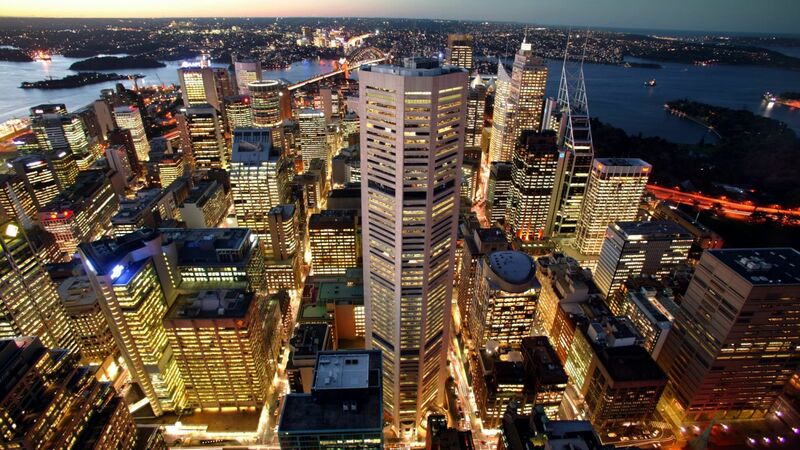 BD Building Management are here to help you with your endeavours, and help you navigate the Australian labour industry. From World Heritage-listed national parks to luxury rainforest retreats and beaches where you won’t see another person; whichever way you experience our infinite coastline, you’ll soon discover why it is an integral part of the great Australian lifestyle. A quick catch up with Dan to see how life’s treating him Down Under. BD helped Dan get setup and he’s now living in Bondi enjoying everything that Australia has to offer, which inevitably has made him rethink leaving any time soon. 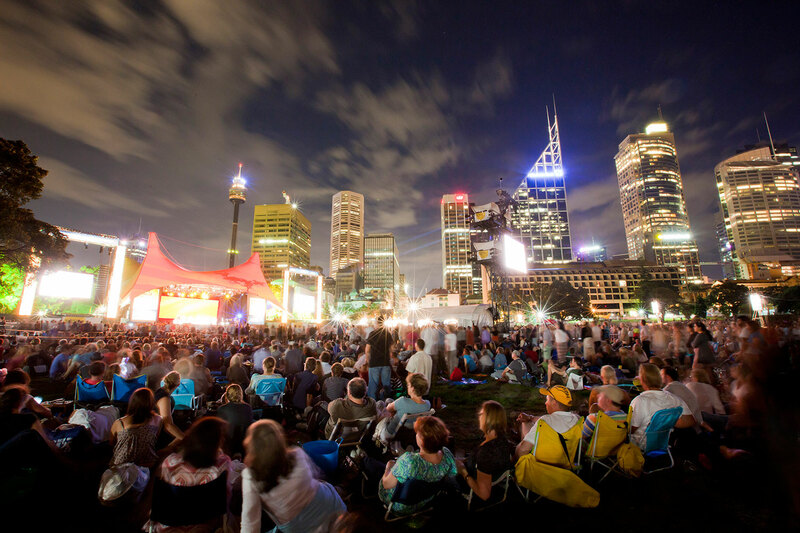 Sydney is a major global city with a vibrant scene of musical, theatrical, visual, literary and other artistic activity. 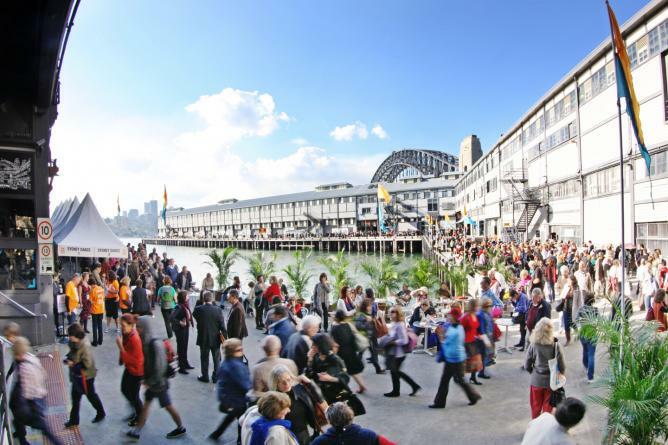 Many of the individual cultures that make up the Sydney mosaic are centred on the cultural, artistic, ethnic communities formed by waves of immigration. 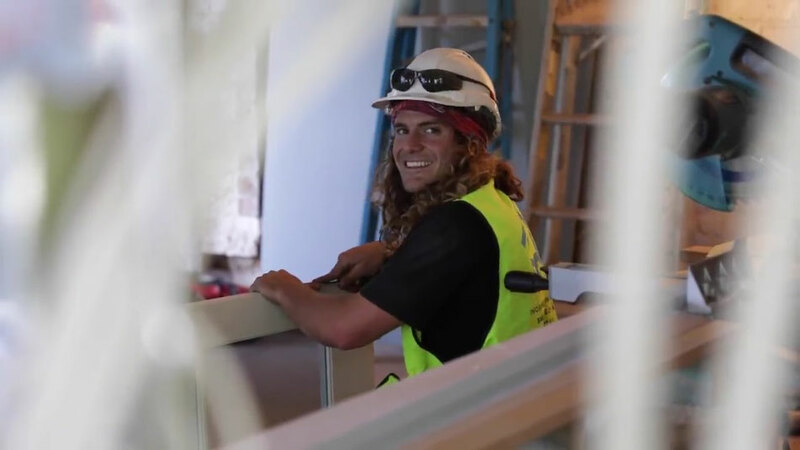 At BD Building Management, we have helped countless skilled individuals from Melbourne, Brisbane, across Australia and New Zealand and indeed across the world find gainful carpentry employment in Sydney. 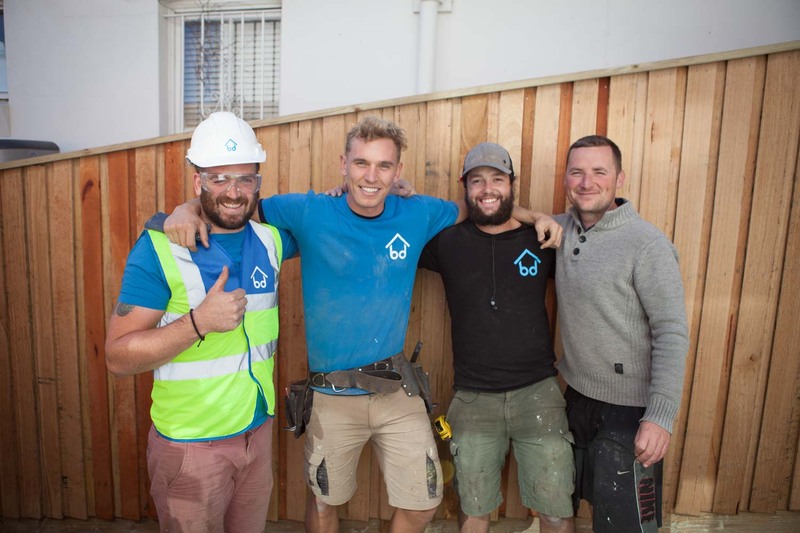 Our recruitment agency will help you every step of the way through the process to ensure you find the right carpentry jobs that suit your skillset and preferred location. 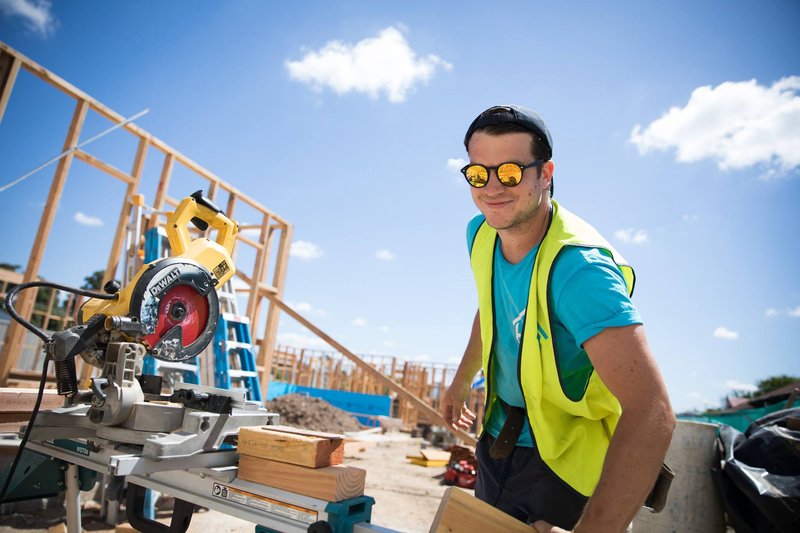 Apply now and find carpentry jobs in Brisbane, Melbourne, Sydney and New Zealand. 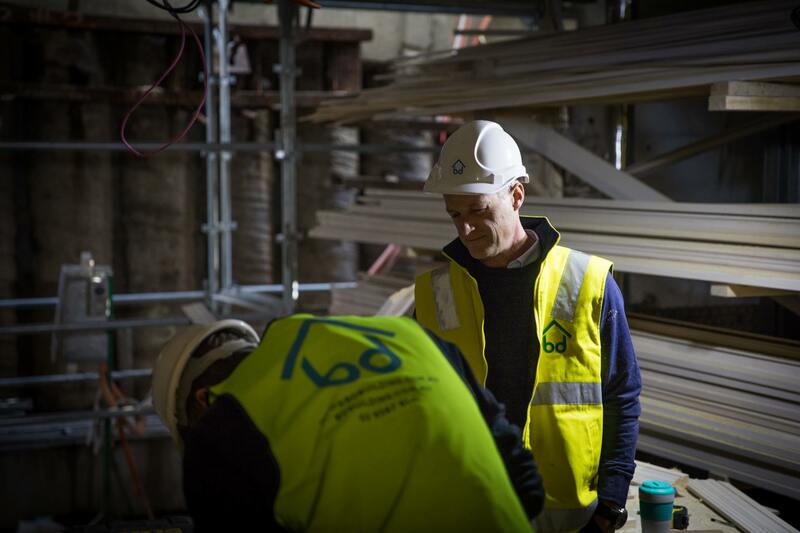 To get an idea of the projects that BD Building Management performs, you can view our gallery here. Are you a qualified carpenter?